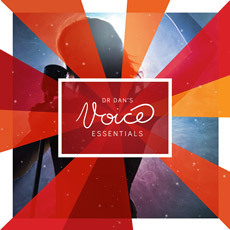 Vocals Only: Classical & Contemporary – Can you do both? Posted on September 19, 2013, in Anatomy, Breath Management, Classical, Contemporary, Singing, Vocal Range and tagged Classical Singing, Contemporary Vocals, Ingo Titze. Bookmark the permalink. Leave a comment.